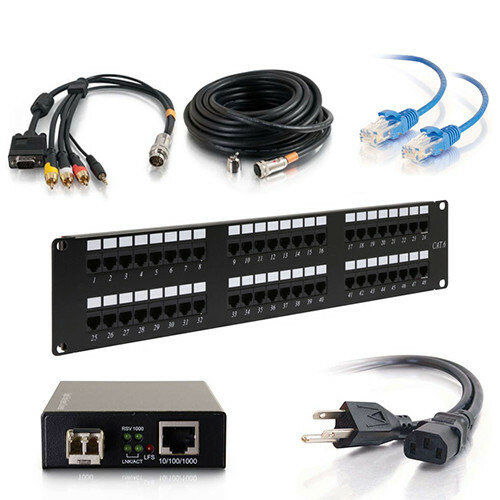 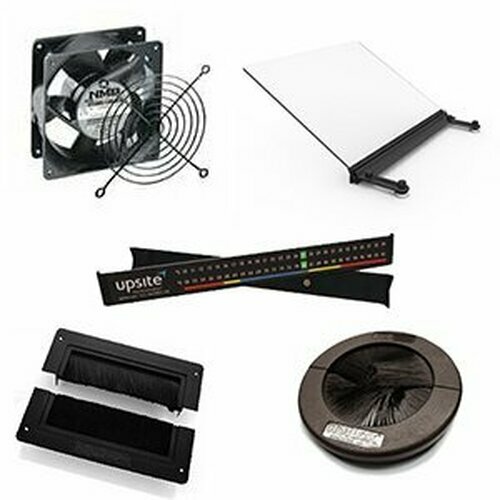 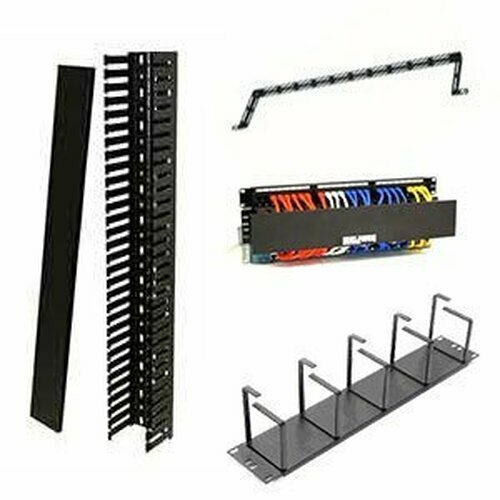 The HWMR Center Pivot Adjustable Wall Mount Rack is unique in that not only does it pivot from the center, but it provides an adjustable depth for your networking equipment. 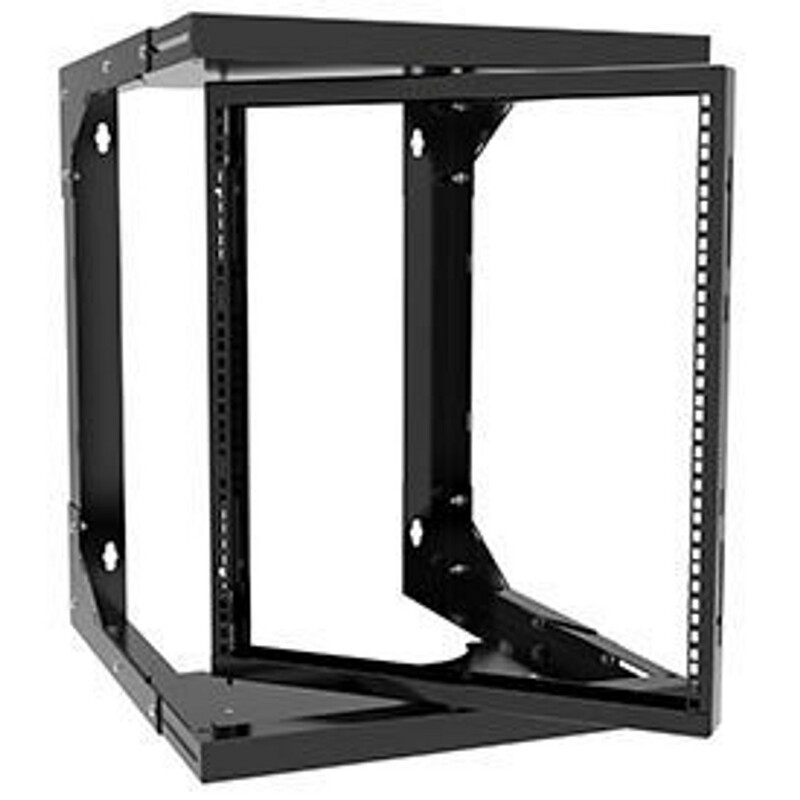 Adjustable wall mount rack has a 220 lb weight capacity. 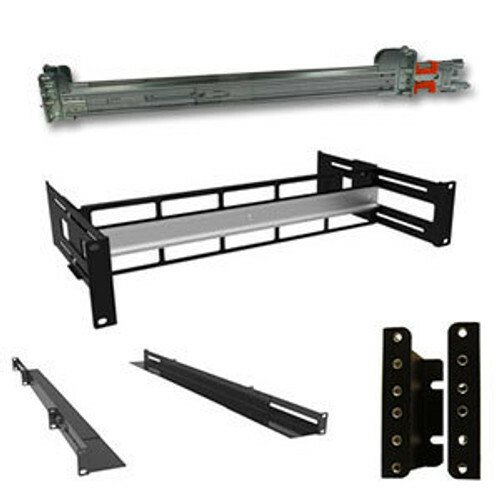 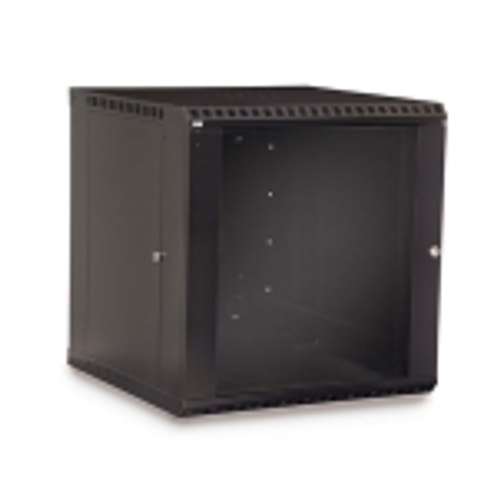 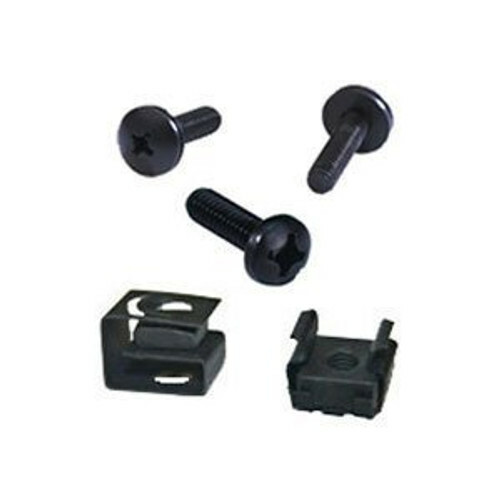 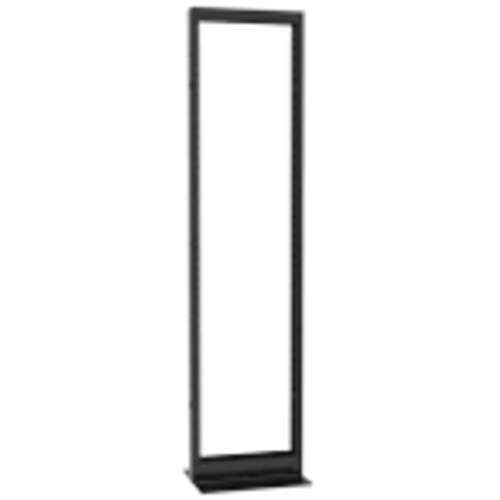 With multiple sizes and adjustable depth the HWMR is the perfect versatile solution for an open frame wall mount rack. 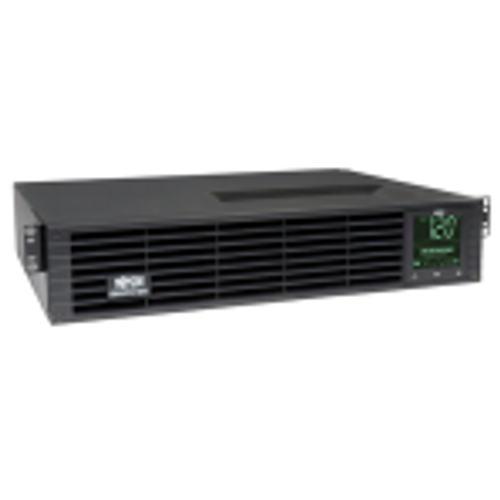 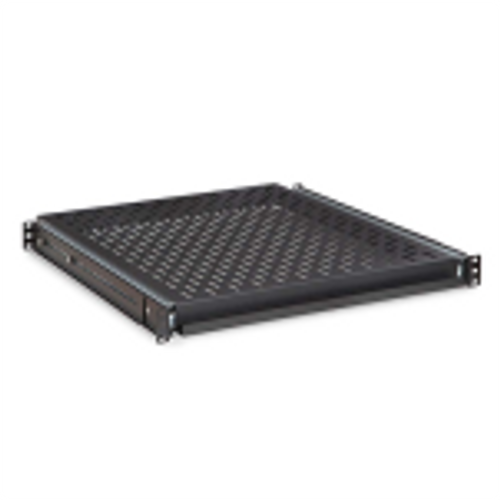 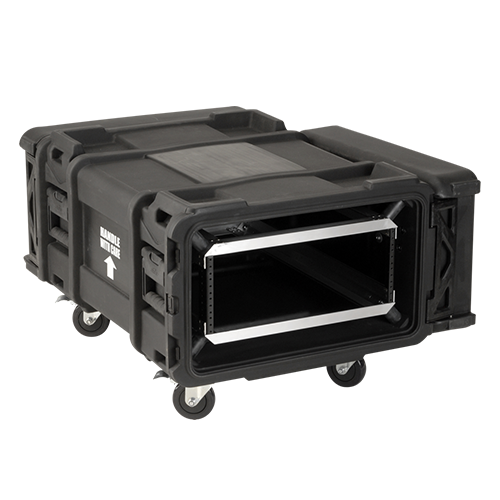 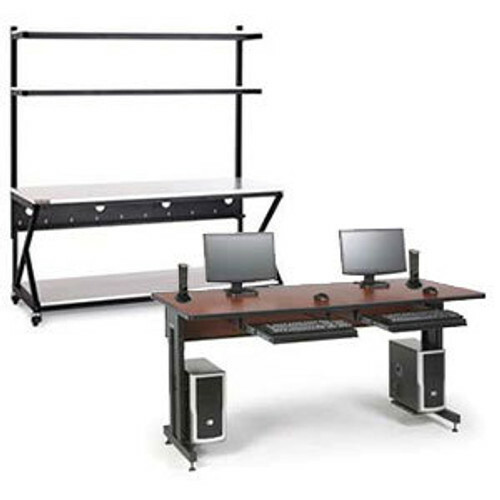 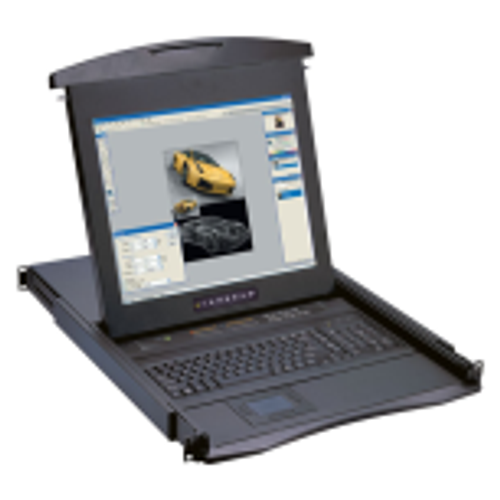 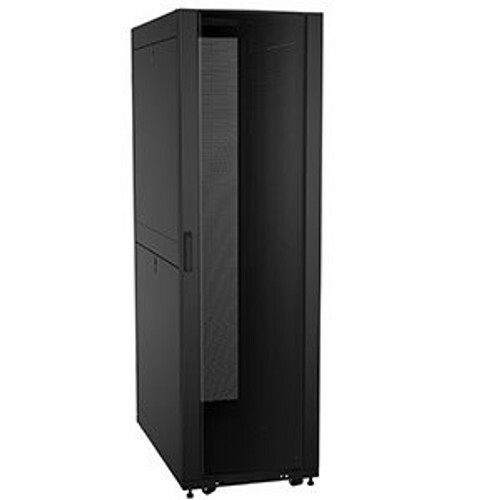 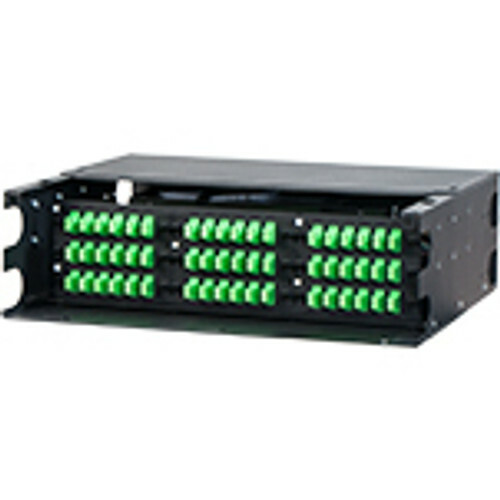 Featuring a unique center pivoting rail, this rugged center pivot wall mount rack can handle up to 220 lb of networking equipment.